Every girl loves a trendy and beautiful necklace in her collection without any expenses. 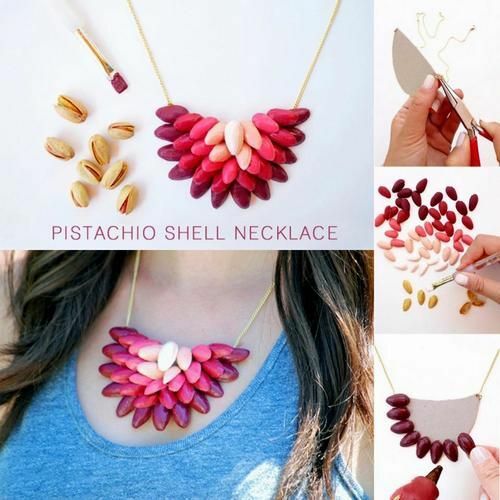 Today I am teach you to make a beautiful and unique Pistachio Shells Necklace from waste Pista shells. Cut the cardboard into a semi-circle. Paint pistachio shells with acrylic paint of any color you like. 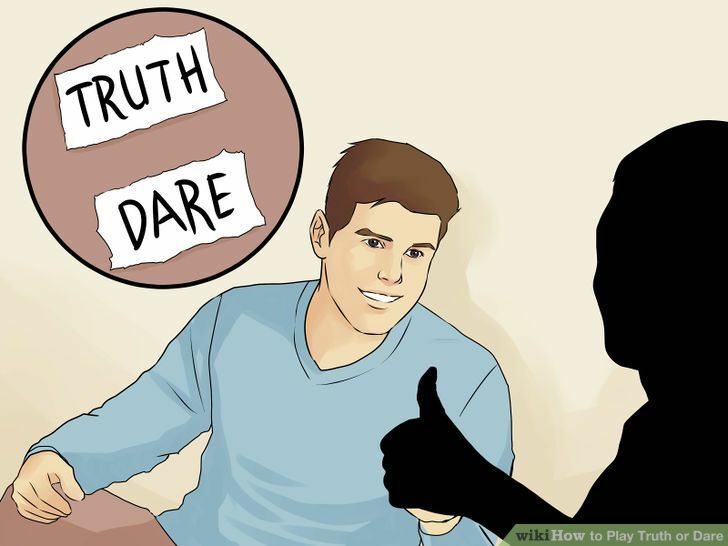 Create lighter shades and some darker shades. Let dry it and add 2-3 additional coats so that the shell is completely covered. Start gluing the shells onto the cardboard, starting with the bottom layer. Attach chain to the cardboard with the help of pins. Your awesome necklace is ready. You can also make some other beautiful things like bracelet something with the same technique by using pista shells and colors. Take more ideas about hand made necklace from pinterest. Comment your opinion about this awesome necklace.